When your home needs heating system repair in Abington, you may not realize how much technology has changed since your system was first installed. 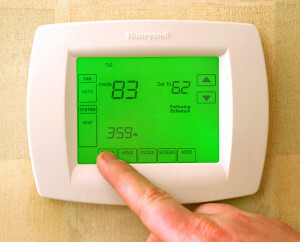 Nowadays, you have more options than ever to keep your home warm in the winter and cool in the summer. The experts at Green work with most top brands of heating systems and can help you make the best choice for a more comfortable home. Heating and cooling systems are comprised of three main components, the heating source, the distribution system, and the thermostat. Choosing the right one for your home may be as simple and understanding a bit more about each. These regulate the distribution of heat and can be found in both traditional temperature-controlled units and more modern programmable units which allow the homeowner to set zones or times for systems to run. With so many combinations, it can be difficult to decide which is the right for your home when you need heating system repair in Abington. You should think about the climate, the fuel sources available in your area, the size of your home, and other ways to improve energy-efficiency in your home when making your choice. Contact Green for more information about installing heating and cooling systems for lower energy bills and a cozier home. For more information on gas heating in Philadelphia, read no further and talk to our professional and courteous staff will help you right away! No job is too big or too small for our heater installation technicians. Why choose GREEN? We are fully insured for your peace of mind. We ALWAYS provide upfront pricing to keep our customers happy and make sure the job is done right the first time. 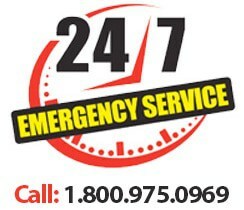 And as always offer 24/7 emergency heater repair in Abington, Montgomery County, Bucks County, Philadelphia and surrounding. Honest. Reliable. Affordable. Choose GREEN for all your heating needs.